So... SpaceX has overhauled their website (finally! ), and therein lies some beautiful new graphics depicting the upcoming Falcon 9 version as well as Falcon Heavy! The future is looking nice indeed! Ooh, those spacex ships look pretty indeed. Sierra Nevada's Dream Chaser undergoing high speed ground testing. Flight tests are planned for later this year. Wow! Most interesting Grasshopper flight to date, that rocket has incredible precision and control even with such aggressive maneuvers! Grasshopper: now with stampeding cows! Altogether a more impressive video than the old one. Salvo, that does not belong in this thread. Sierra Nevada's Dream Chaser completed its second captive carry flight yesterday, paving the way for free flight testing later this year. 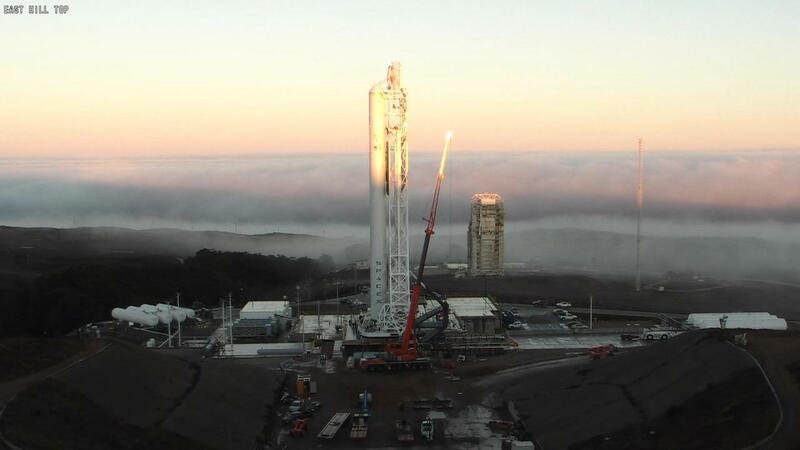 The first F9 v1.1 (sans payload section) is on the pad at Vandenberg! Elon Musk showing how SpaceX is developing techniques to make spacecraft components using Oculus Rift, Leap Motion, and 3D printing. Honestly, I had no idea that motion sensing and 3D printing capabilities had become that good. It's exciting to see SpaceX keeping at the forefront of development. 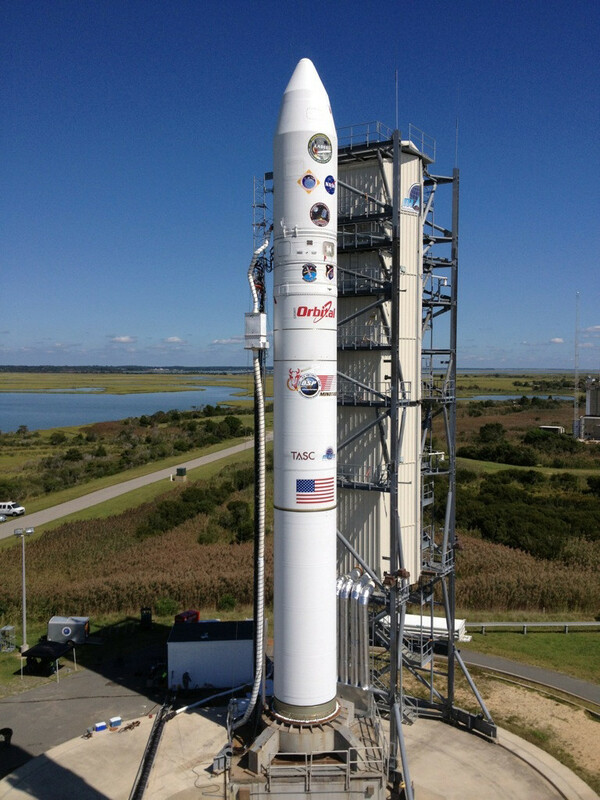 NASA's sending a new probe to the Moon, LADEE. Launched this day!